From head to toe, this costume is legit. 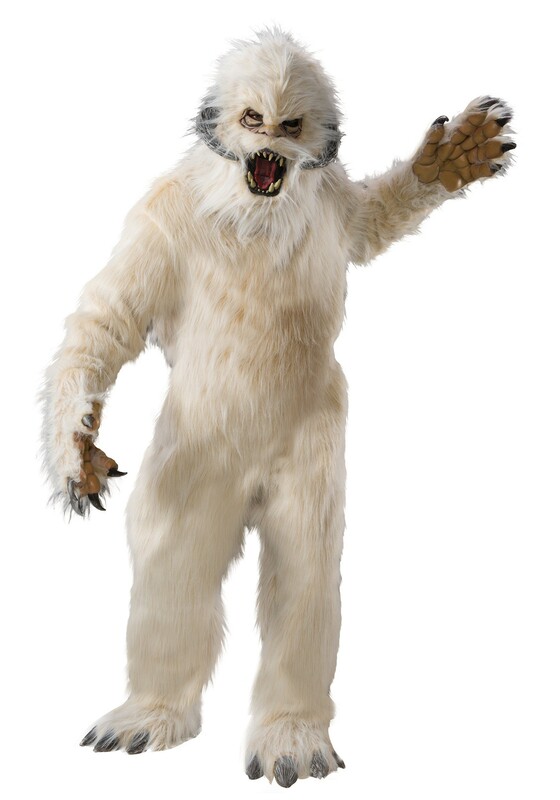 Body suit/fur: this is high quality, yet expect some shedding. The suit is also quite warm, so plan accordingly, I'm 5'10" and the standard size fit great, with wiggle room to spare. Mask: this is well detailed and constructed. I don't like wearing a full mask so I actually modified this a bit by cutting out the mouth section so I could eat/drink more easily. The mask was a bit big so I also attached some stuffing in the back to keep it more securely in place. Shoe covers: great addition! Be warned though, they are a little awkward to walk in. They reminded me a bit of walking in scuba flippers. Gloves: looked and fit great. All in all, super happy with this costume. It's a little pricey, but is high quality so I expect to have this in the collection for years to come.